We strawberry blondes do have souls! Poor gingers, they really don't deserve all the flack that they get but I suppose there's very little that can be done about it. lol. 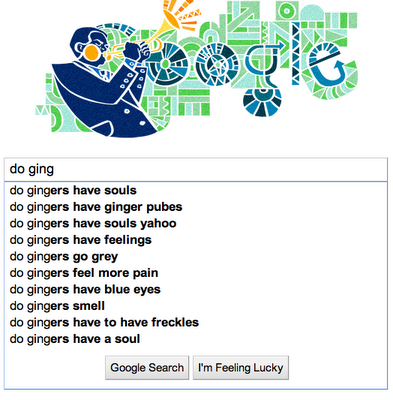 bright gingers can raise that question sometimes. And what exactly were you looking for, mister?